This practical demonstration will help you to understand how to implement CRUD (CREATE, READ, UPDATE and DELETE) operations functionality in Python with SQL database. 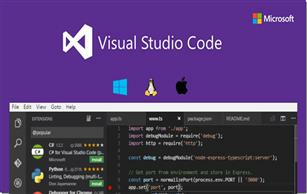 This article will demonstrate you about how you can create your first Python application in Visual Studio 2017. 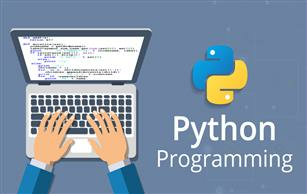 After creating a first python project, we will see some of the small python examples so that you can get a better picture of how to start writing your program and how to run it. This article will help you to understand how to setup python environment in existing Visual Studio 2017. 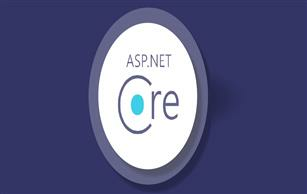 Today, we will learn how to implement and make Asp.Net Core MVC application more secure using Cookie based authentication and authorization. 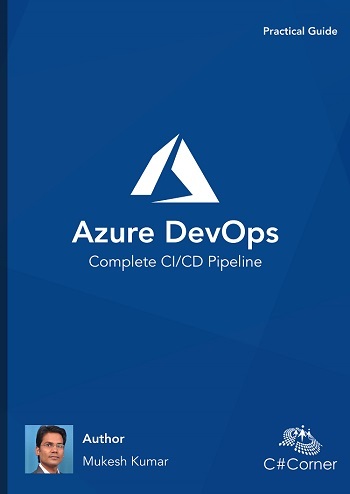 This article will demonstrate how to write Unit Test Cases for CRUD operations in Asp.Net Core Web API with xUnit project. What is Unit Testing and what are the advantages and disadvantages of Unit Testing and how to implement Unit Testing with Asp.Net Core Console Application using xUnit Framework. 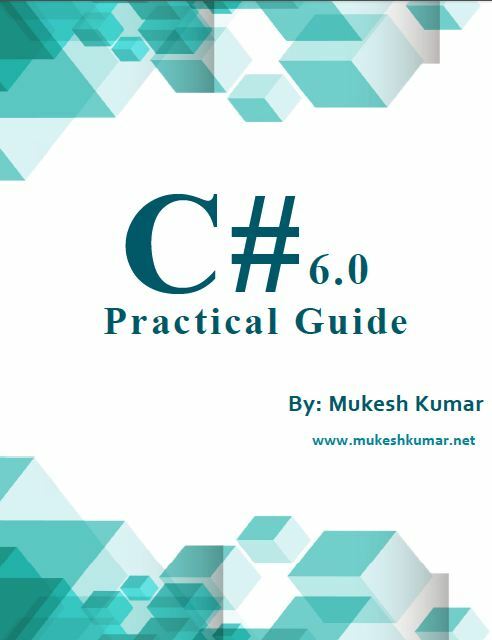 This article will help you to understand what Code First approach is and how we can achieve it in Asp.Net Core MVC application using Entity Framework Core. 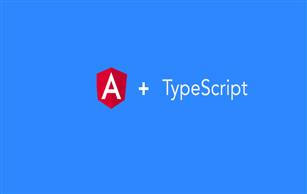 This article is for those who are working in an Angular application with Typescript and want to debug their code in Visual Studio Code. 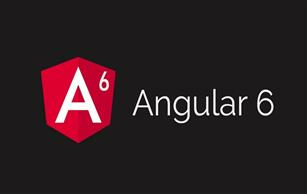 In this article, we will mainly focus how to implement CRUD(Create, Read, Update and Delete) operations in Angular using ngx-bootstrap with API created in Asp.Net Core Web API. 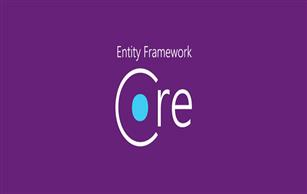 This article will explain to you how to perform CRUD (Create, Read, Update and Delete) operations in Asp.Net Core Web API using Entity Framework Core. This article will show you three different ways of creating an AutoComplete textbox in Angular using typescript, HTML 5 DataList, Jquery, Jquery UI and Ng2-Completer. This article will give you much information about Template Driven Forms and how to create form and implement validation with Template Driven Forms with Angular 6 and TypeScript. 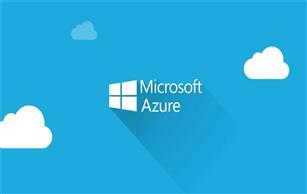 Azure Web Apps is nothing but a service that provides us with a platform to host our Web Application on Cloud. 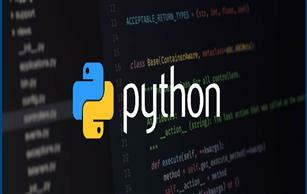 An application could be a Website, Rest API, Mobile Backend Services and many more.